AD 2110, the Earth is invaded by aliens. More military bases and cities are constantly being occupied throughout the world. To fight the alien threat, the World Alliance bring forth their ultimate weapon, the Lightning Fighter. 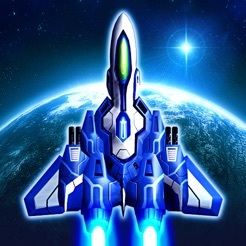 Equipped with weapons such as the Lock-on Laser, Spread Shot, missiles and bombs, the Lightning Fighter is the Earth’s only shot at defeating the invaders. Only a person of immense wisdom and courage will be able to pilot the craft to victory - have you got what it takes? ★Smart controls: the game will automatically switch between tilt and touch controls, depending on whether you’re touching the screen. 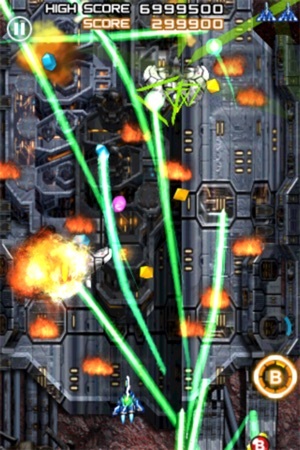 ★3 different weapons: Lock-on Laser, Spread Shot, and missiles. 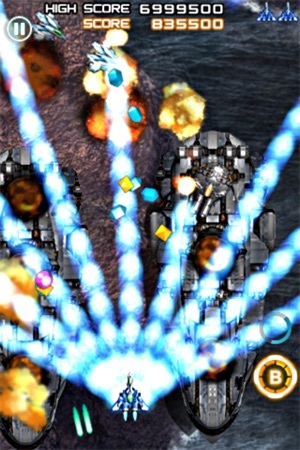 Each weapon also has the ability to perform unique super-charged attacks. ★3 difficulty levels, each with an individual leaderboard. ★7 challenging levels spanning from the Earth to outer space. ★Bosses with rich attack patterns and transformations. 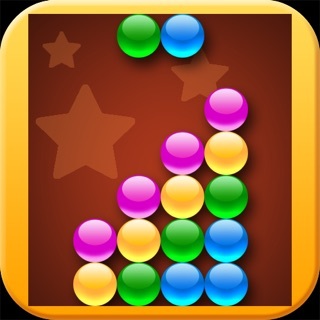 ★Game Center support for comparing scores with people throughout the world. 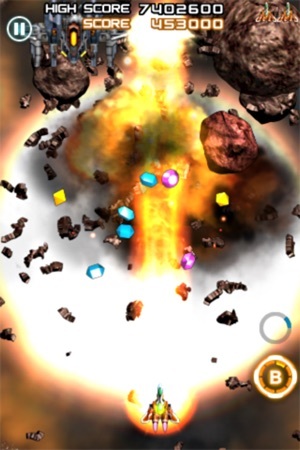 ★Thunderbolt and Firestorm are available through In-App Purchase. Generally (at least in my opinion) its always harder trying to play a Shmup (where you absolutely must be able to see) to not have anything obstructing your view. I personally wish there was a decent controller for ios that wasn't super expensive and works well. I don't understand how the juggernaut that is apple hasn't made (or put a lot of effort into making) a apple branded controller for iDevices. The iCade bluetooth controller hasn't worked on any of my iDevices. Anyways, i'd love to be able to play this game on a console. You guys ever consider making a Sega dreamcast version similar to "Sturmwind"? I for one, would be down for buying it. I really like this game, its only limited to my finger having to be on the screen. Otherwise a really great game, on par with Raiden. Thanks for making it. 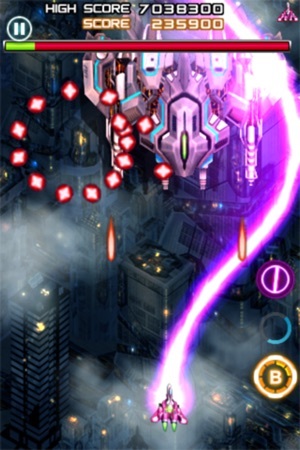 We need more Shmups and a controller for ios. A controller that (when possible) is compatible with all games. Now take on side scrolling. 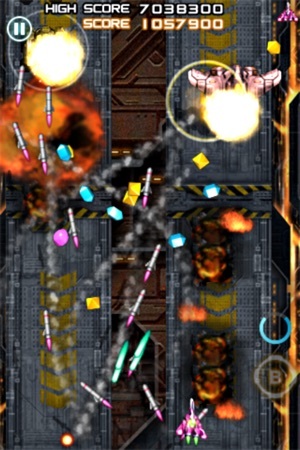 Make a Gradius-Esque game. The best game (next to Street Fighter), in my game app collection, and better graphics too. Not just memories of Hyper Dyne Side Arms, not just memories of RAIDEN and Raiden X, not just memories of SkyShark, but this brings all that back and more. And for just a buck...I will play this till the screen dims and the pad is out if charge - perfect for the iPad. Thank you for such a great game at blowout price. You all Roxors!!! **Update** I upgraded my OS to the latest version for my Oldschool iPad1 and played this game using background electronic game music that I've composed....YEE HAW!! What a blast - (er....no pun intended) What else do they make, I'd buy it. Please make more quality games that have this attention to detail. Thanks. Just don't; the blue plane (Lightning) is the best imo. The purple plane's (Thunder Bolt) beam doesn't lock on to a ship, but instead wiggles around toward the direction you move. If you do want another plane then Firestorm (orange plane) would be the best to buy. Its "Hyper Beam" laser is easily the most powerful weapon in the game. TL;DR: Great game to buy w/o the other planes, but if you do want some different weapons, buy Firestorm. Skip Thunderbolt until they update it's beam to lock onto an enemy instead of wiggling around aimlessly.